How far have scientists, working for our government, secretly reversed alien technology? Some speculate there is a real possibility that UFO technology is now within the reach of our earth civilization. It’s development on our planet would open up whole new worlds, both literally and figuratively, to be discovered and explored. Get ready for a no-holds barred discussion of disclosure behind the science of UFOs and extraterrestrial technology. 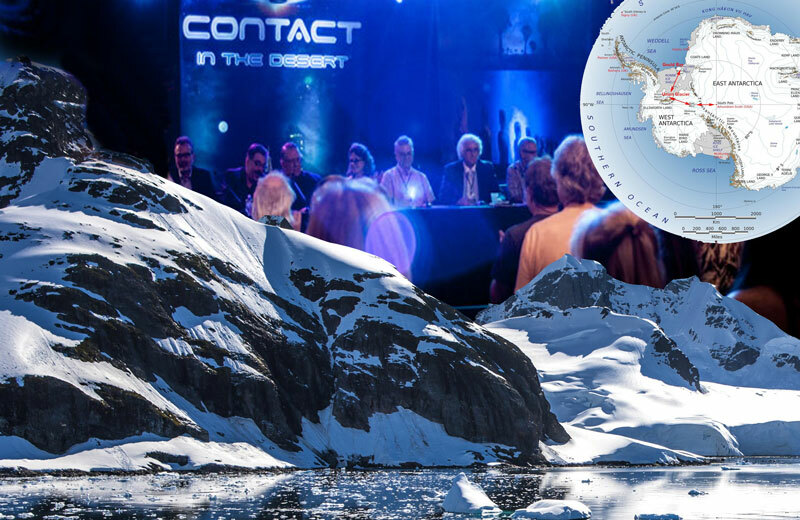 Join us for the Antarctica Update! Is there a Nazi legacy underneath the ice? What are we discovering as the ice melts due to our climate change? Could the huge caverns under the ice, formed by continuous volcanic activity, be used to traverse the continent by extraterrestrials or other beings? Join us for this explosive, leading-edge conversation with some of our most ardent researchers. Project Blue Book was one of a series of systematic studies of unidentified flying objects (UFOs) conducted by the United States Air Force, in 1952. Join host Clyde Lewis, Paul Hynek, Richard Dolan and Jacques Vallee, for a scintillating discussion on the HISTORY Channel’s hit new series, Project Blue Book. A discussion with Dr. Michael Dennin, Ben Siepser, and Daniel J. Glenn on your favorite sci-fi effects from warp drives, blasters, terraforming, tractor beams, to pod people. The second hour will include alien technology found in abduction cases including: bloodless medical procedures, advanced propulsion systems, telepathy, and the “lost time” phenomenon.